Companies manufacturing in Mexico will get a charge out of learning about how Mexico's Federal Electricity Commission, or CFE, handles its clients. Yes, Mexico may have an array of rates spread over 32 states and thousands of miles. Any of 30 different tariff categories may appear on the Mexican CFE bill. Some of the rates -- agriculture, for example -- are so low that they bear little resemblance to actual costs. Others -- upper-class residential, for example -- are high enough to send even the wealthiest on hunts for the most efficient appliances on the market. 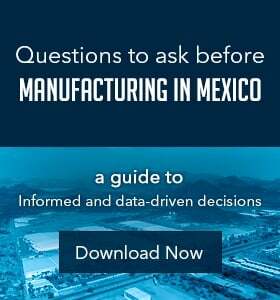 In general terms, Mexican manufacturing industry pays rates that are comparable, or a bit higher, than industry rates in the United States. Moreover, as in the United States, companies in Mexico are free to complement CFE services by producing their own electricity on-site. Many companies have taken advantage of Mexico's sunshine and have installed solar panel arrays, and a few use windmills as back-ups. Under Mexican law, a company may also produce electricity at a remote site, connect to the CFE grid and down-load it elsewhere by paying negligible "wheeling" fees. Rates vary not only according to times of day and types of off-takers, but also by region of the country and season. Subsidies are commonplace in the deserts of northern states of Sonora, Baja California, Chihuahua, Tamaulipus and Nuevo Leon, where residents run their air conditioners steadily for six or seven months. 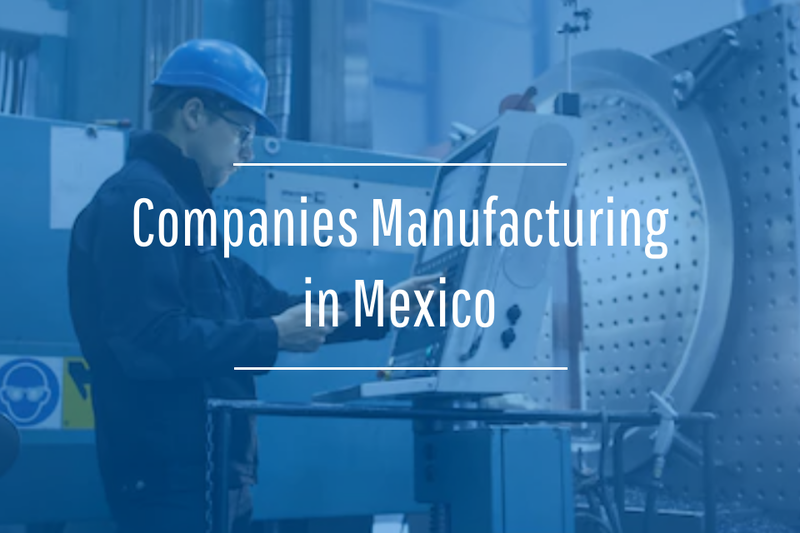 In the case of Offshore Group, which serves some 60 manufacturing companies with its Mexico shelter services, billing from CFE is handled directly with the client company. A substation is required for this direct-billing. Virtually all of The Offshore Group clients manufacturing at the Guaymas and Empalme facilities have their own. In addition, one or two of The Offshore Group's clients have generating plants to deal with demand during peak demand periods. Mexico generates 75 percent of its electricity from fossil fuels, 19 percent from geothermal, hydro and wind sources. The rest is spread among nuclear and other sources. The country does not yet have mandates for use of alternatives, as many U.S. states now do, but has moved toward offering incentives for them. Many people believe renewable requirements may soon be to come. 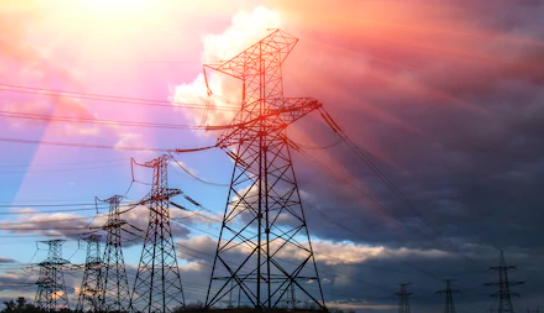 The The Offshore Group is a part of the Western Electricity Coordinating Council and has interconnection points with utility companies in Arizona and California. The CFE came into existence in 1960, when the Mexican government purchased two private firms that had provided electricity to Mexicans, Mexican Light and Power Co. and American and Foreign Power Co. Until 2010, the CFE controlled about 90 percent of the residential and industrial market. That year, the government dissolved Luz y Fuerza del Centro, another parastatal in the Federal District, and CFE became the nation's sole provider. Rates in Mexico are not set by the CFE, nor the Energy Regulating Commission (CRE), but by the Secretary of the Treasury (Hacienda). This enables government to determine development priorities directly from the ministry instead of (a more indepenent) Commission. Mexico subsidizes many of the tariffs. According to recent data. It costs the country about (US) 15 cents to produce each kilowatt hour. The CFE then turns around and sells for 10c/kWh, or less, to many of those same categories. In 2005, for example, residential rates were at 9.2 cents/ kWh agriculture was at 4.1; medium-sized industry was at 9.7; large industry was 7.2; service providers were at 14.3; and commercial users paid 18.7. The presence of a single provider -- the CFE --- doesn't mean Mexico is stagnating, failing to meet increasing demand, competing in the global marketplace and implementing green generation sources. 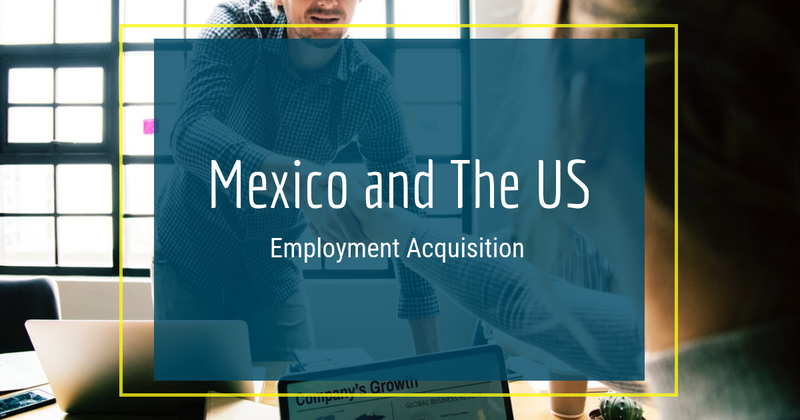 It means, rather, that the mechanisms to attain those goals are handled through CFE generation and distribution arms and through a variety of subcontracting and power-purchase arrangements that CFE has set up with US, Spanish and Mexican private producers.